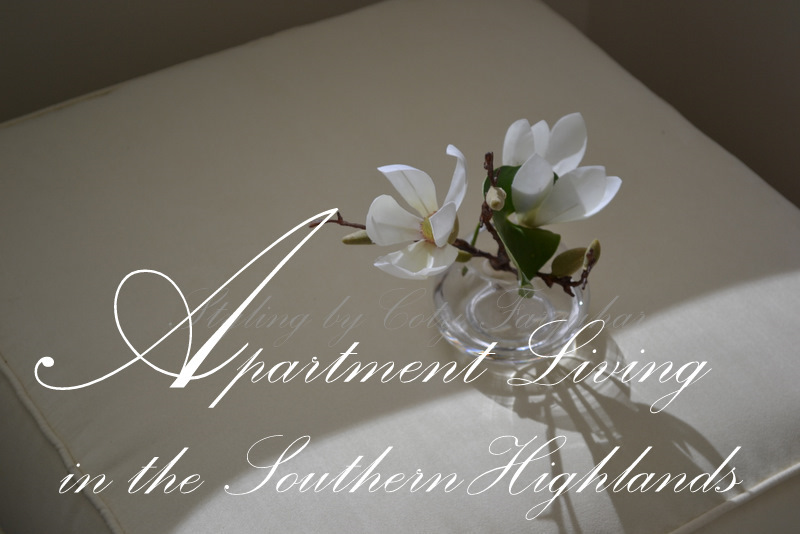 It's true, that when you think of the Southern Highlands you most probably conjure up images of large old and gracious gardens and beautiful homes hidden behind high hedges, but, there is another side to the Highlands, and it's growing........apartment living. Recently I was asked to style a home for one of my clients who is selling her home and when I arrived I was actually wondering why she needed me at all. The apartment was beautifully decorated with the most wonderful collection of artwork. My client had moved from a large home up on the hill overlooking Bowral to this very modern apartment set in one of our finest estates right in town, that recently had been developed. Which is happening quite often now.... the re-development of old properties, turning what was once a country home with large gardens for a family into a home for many, many units on the site.....it's a little sad to see these beautiful properties being developed, but I must say that the designers (well most of them) are building homes and units suited to the style of the property and the surrounding area.. My client's apartment looks over parts of the original garden and she also has a view from the veranda back up to the hill where she once lived it. I love the simplicity of this apartment and it has a great layout. I wanted to share this with you and you may remember I had an afternoon tea setting on this balcony a couple of weeks ago I'm sure you will recognise the little cherub below. 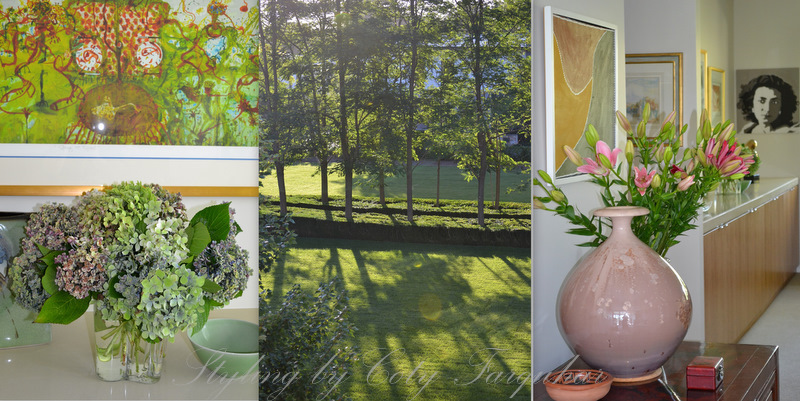 Home styling can be extremely rewarding and great fun, especially if the owners have great objects to work with. I changed most of the paintings around from wall to wall and room to room. There was such an eclectic mix of items so I gathered and grouped some of them together and made features of the larger paintings. I suggested removing some of the design elements of the apartment such as a built in stool in the entrance, that made way for a beautiful modern side table. I changed the height of most of the paintings in the rooms thanks to my Andrew who is better at measuring than me and I moved some of the furniture around and took some away to other rooms and suddenly the apartment came to life. My client was thrilled and so was I! this coming weekend here in the Southern Highlands. even if you can jump on a plane from Sweden or New York...come along. Beautiful as usual!!! I really enjoyed looking at all these images!! Sometimes it just takes a fresh pair of eyes to breathe new life into a scene - & you did just that dear Coty with that lovely apartment! 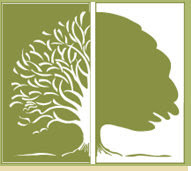 Coty visiting your blog is such a visual treat. Each photo is more gorgeous than the next. Your clients home and views out the window are beautiful. Spending a day styling her home would feel like Christmas. Then on to the gardens..divine! I hope you too have a glorious weekend! Prachtig gewoon ! Super absolutely ! Love this post, it inspires me again.